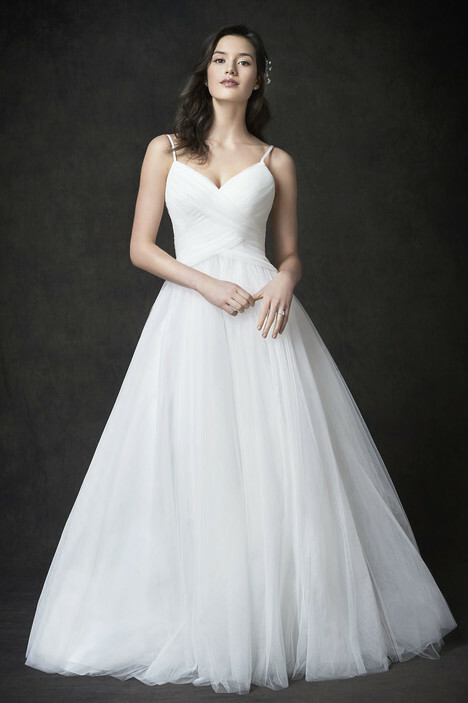 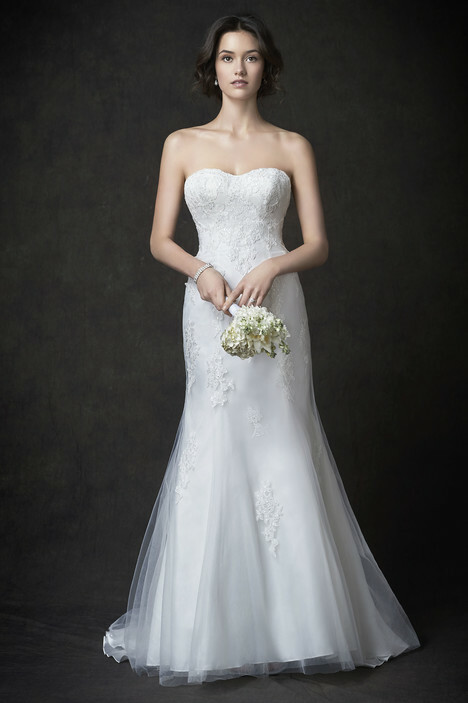 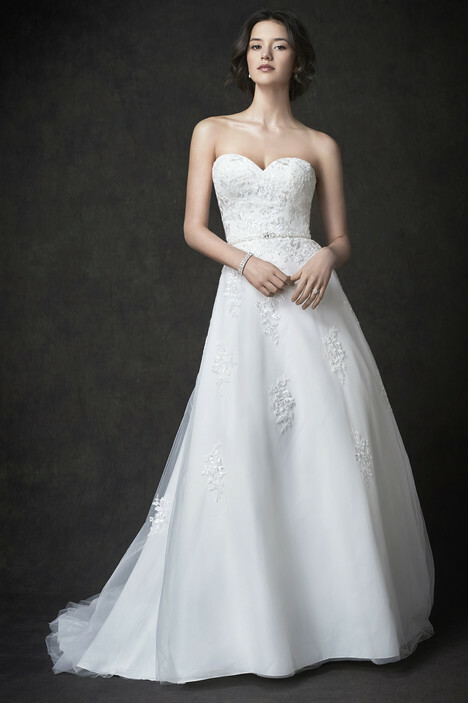 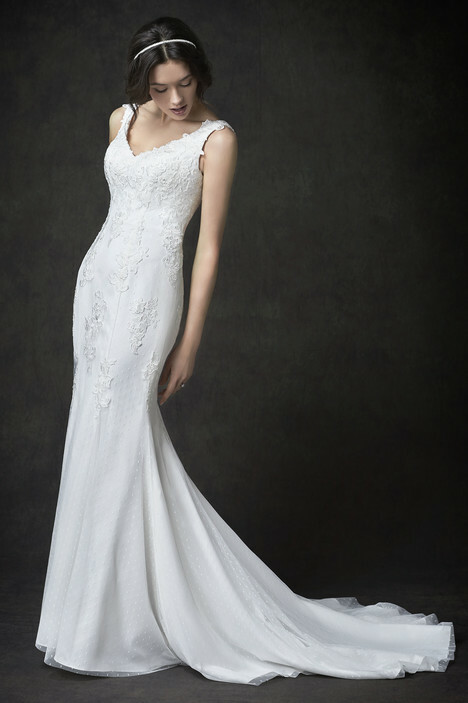 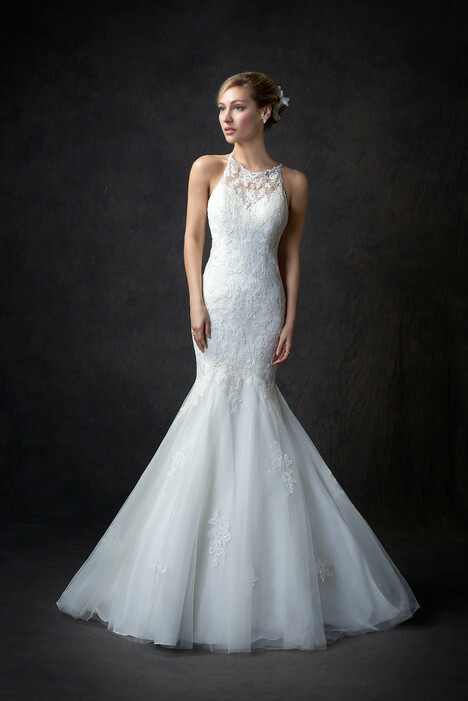 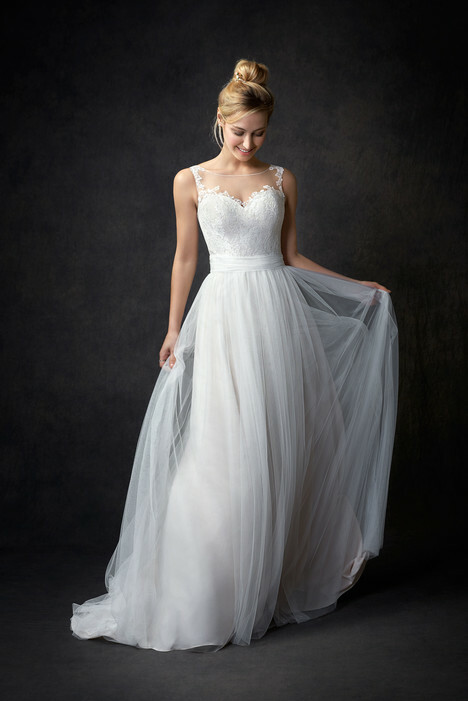 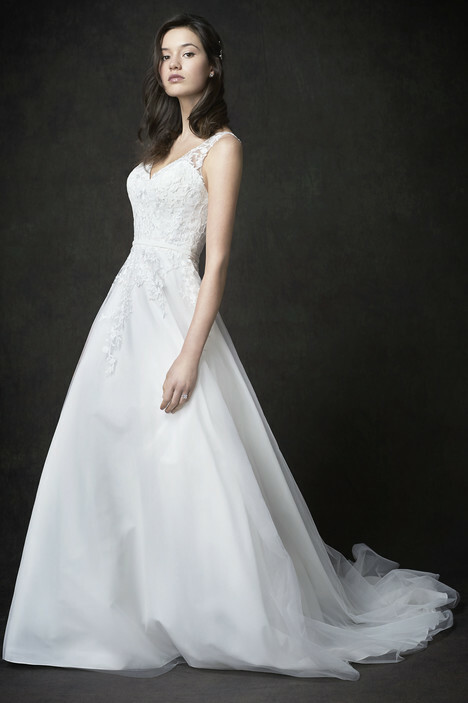 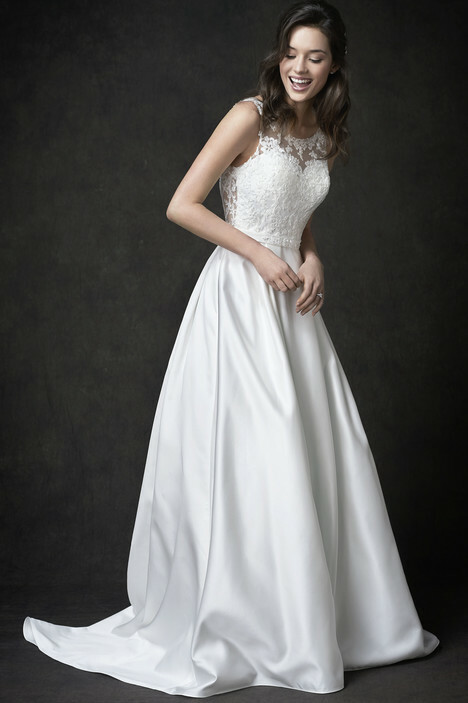 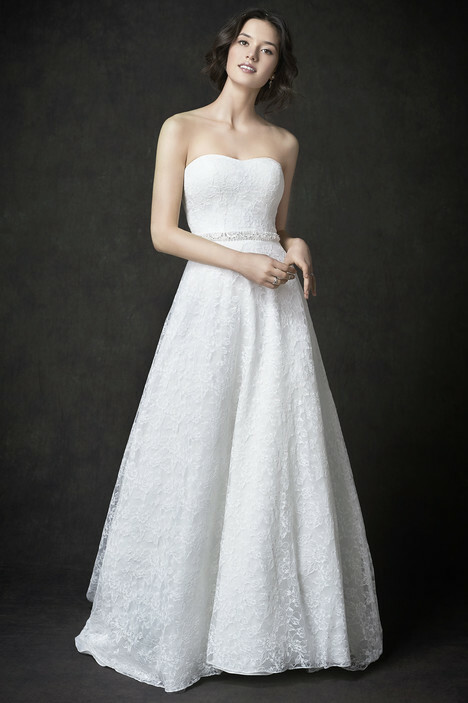 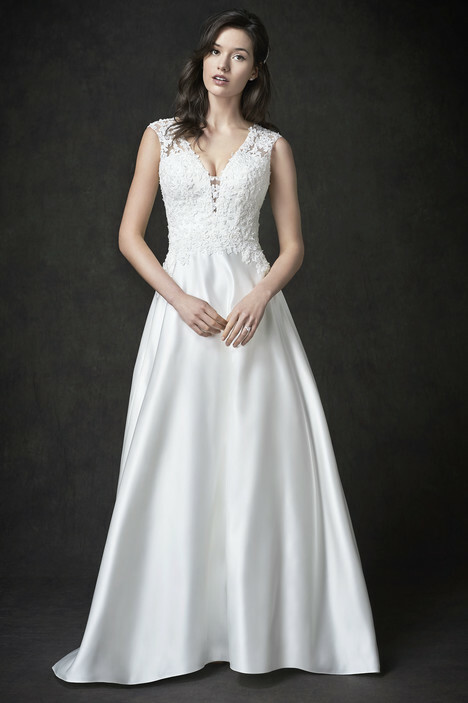 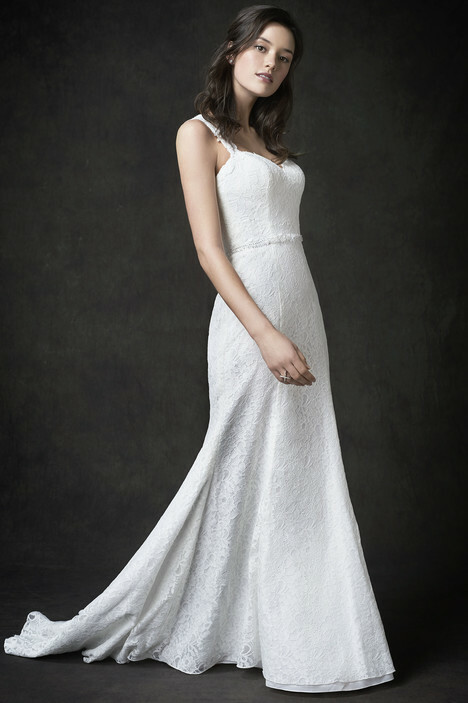 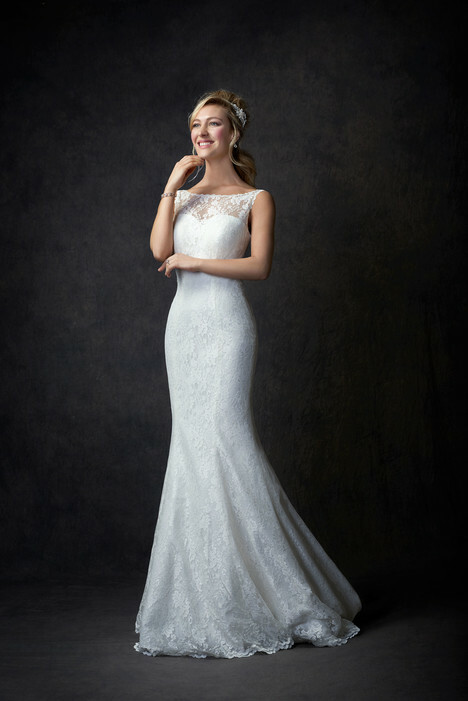 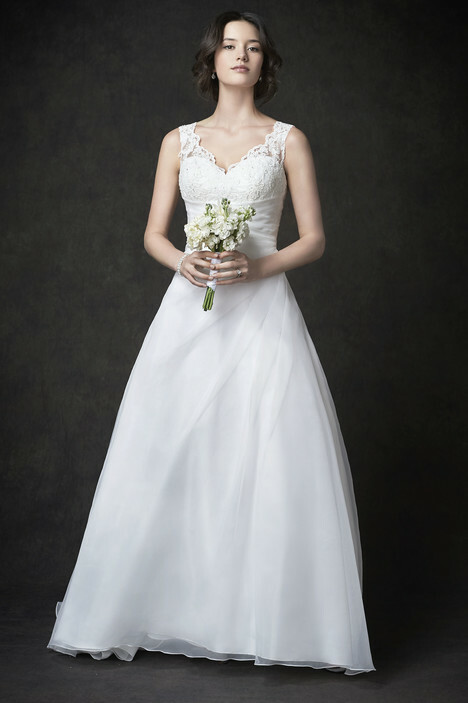 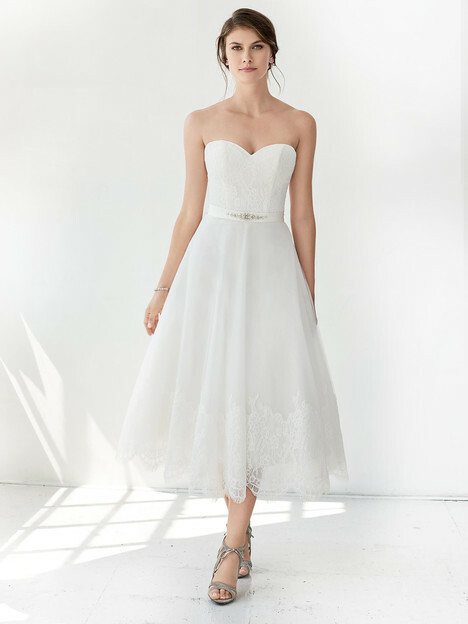 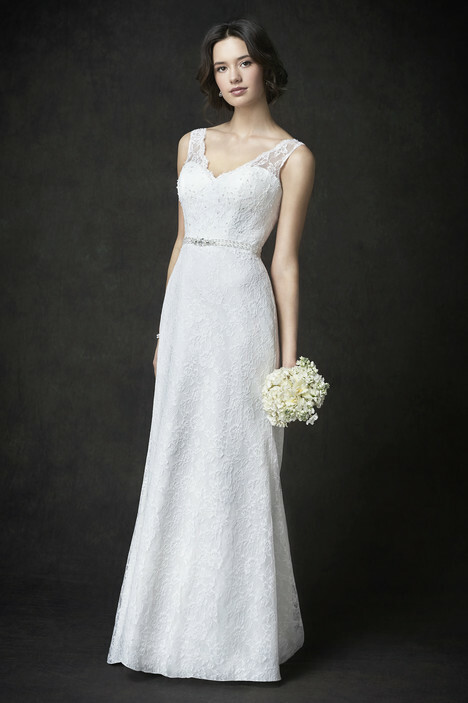 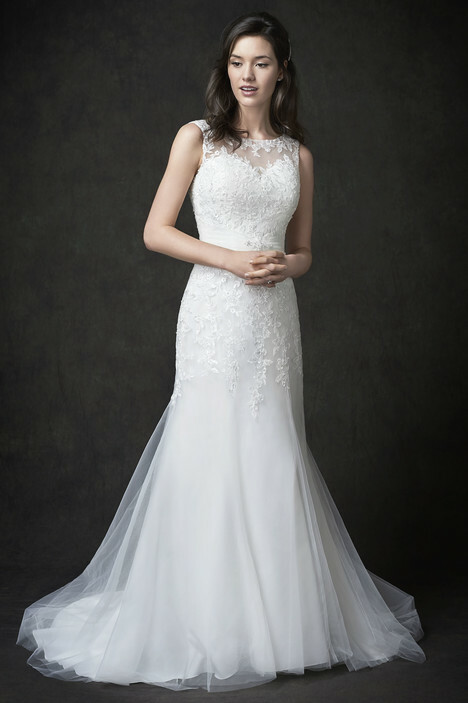 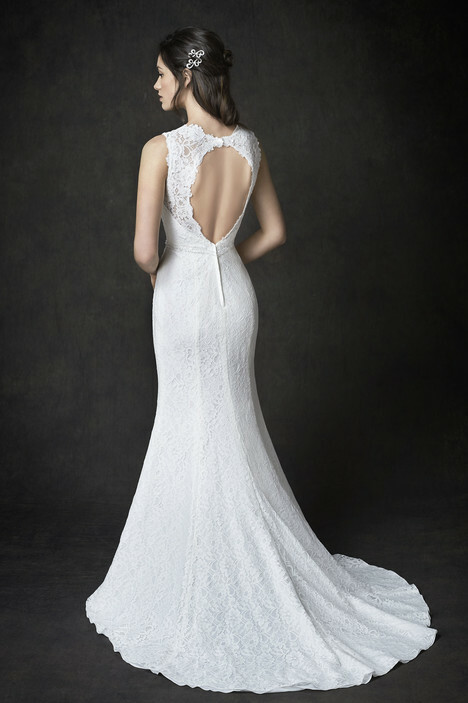 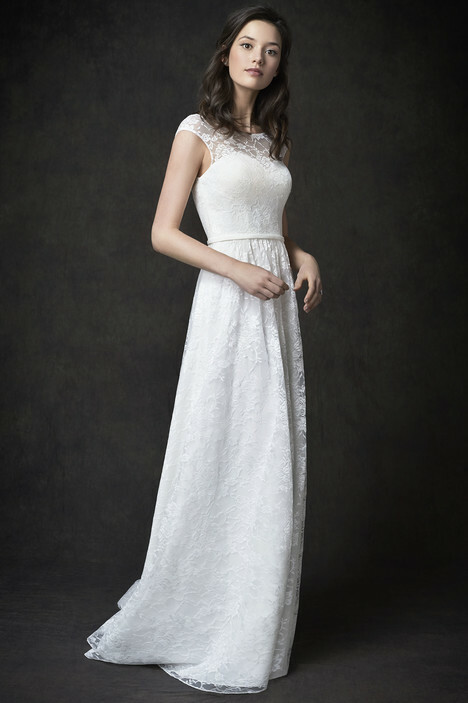 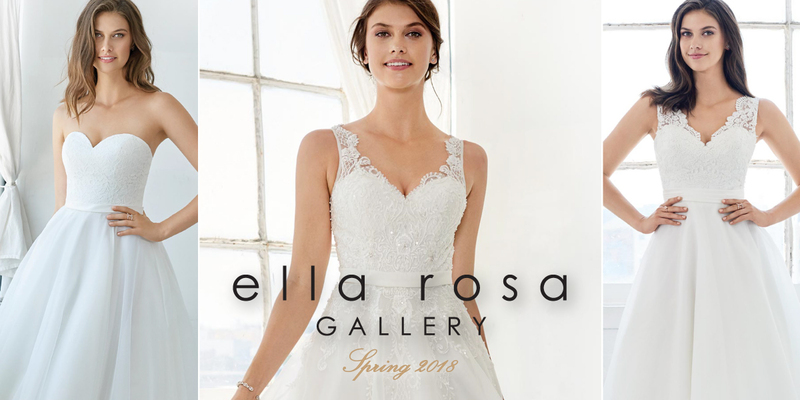 The Gallery collection comes from some of the designer's favorite Ella Rosa designs, streamlined with an emphasis on the mantra “less is more.” The gowns place great emphasis on the bride’s silhouette, whether it’s extra boning or structure. 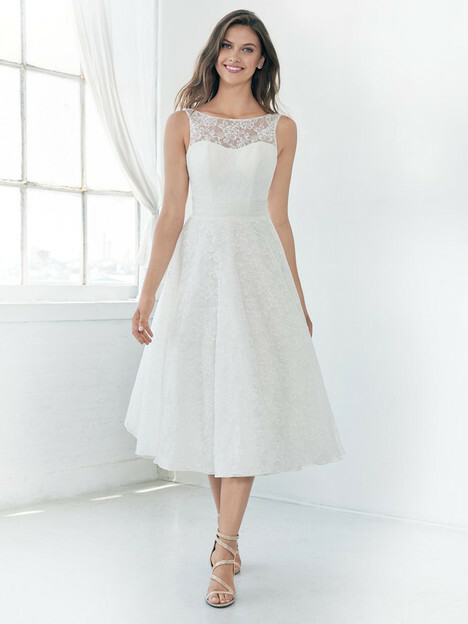 The result, a beautifully simple and modern look at a very attractive price point. 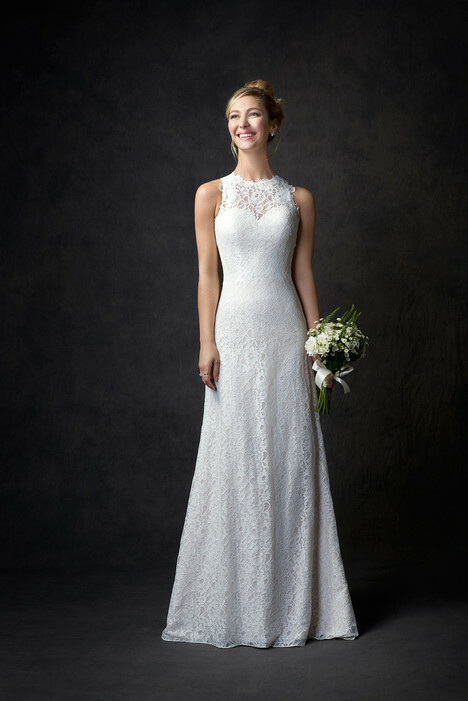 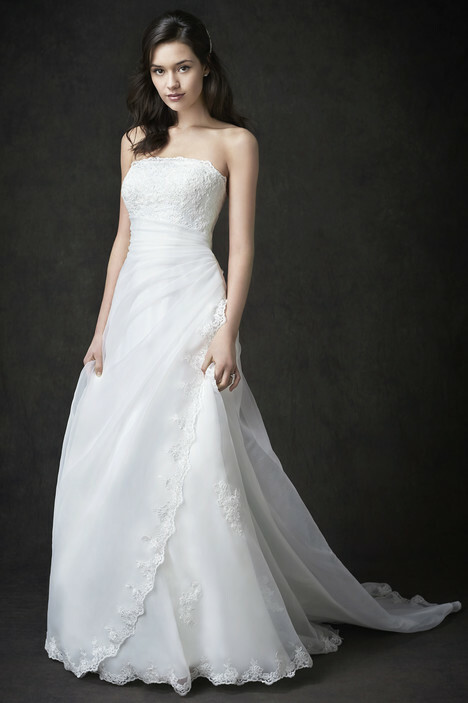 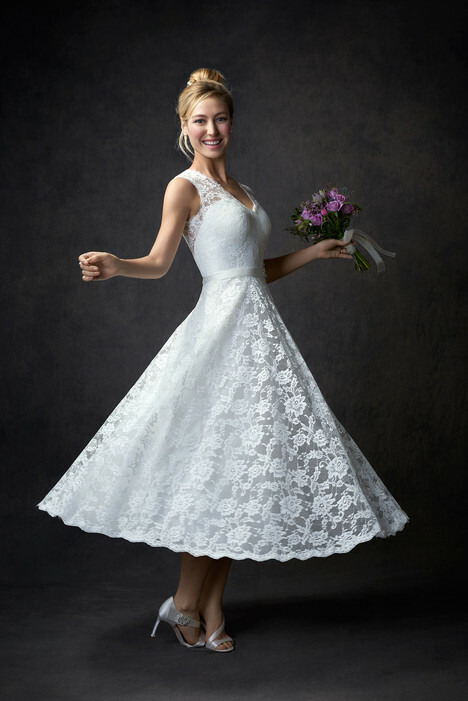 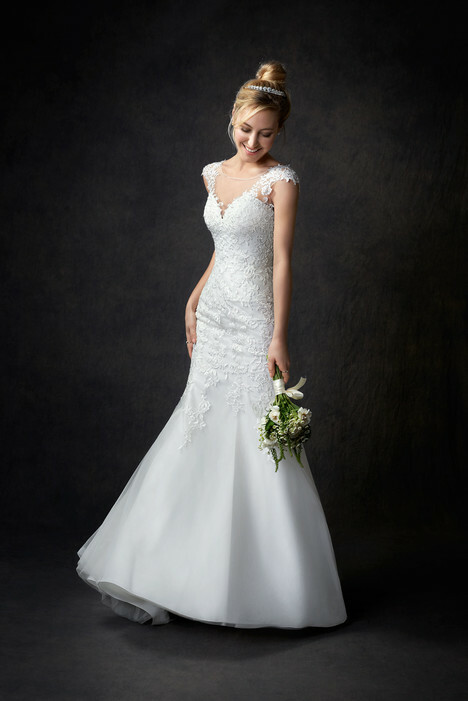 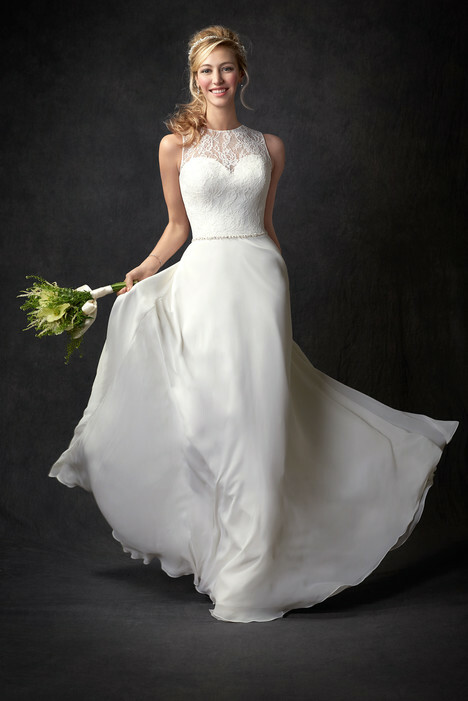 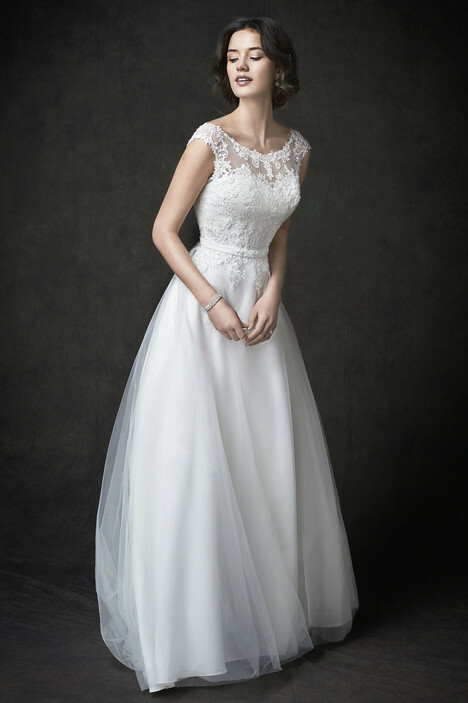 It’s the perfect choice as a reception or outdoor gown where the beautiful bride’s focus is on staying light and comfortable.